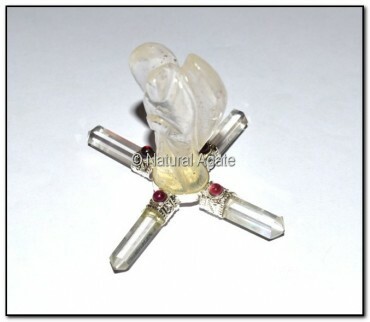 Crystal Quartz Angel Generator makes a powerful healing tool. You can get this stunning, sparkling piece only from Natural Agate. It is 3-4in in size.